Drawing on her 30 years' experience practicing pediatric and adolescent medicine, teen health expert Dr. Meg Meeker explains why an active father figure is maybe the single most important factor in a young woman's development. 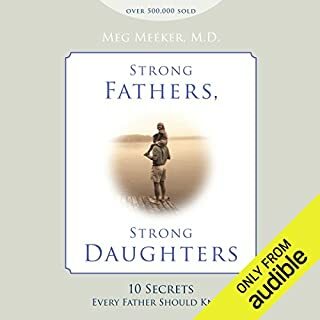 In this invaluable guide, Meeker shows how a father can be both counsel and protector for his daughter as she grows into a spiritually and mentally strong young woman. 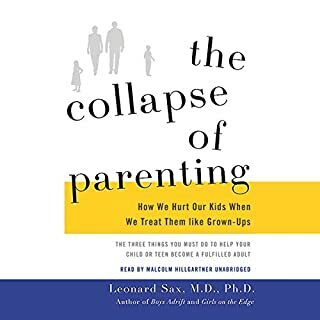 In The Collapse of Parenting, Leonard Sax, an acclaimed expert on parenting and childhood development, identifies a key problem plaguing American children, especially relative to other countries: the dramatic decline in young people's achievement and psychological health. 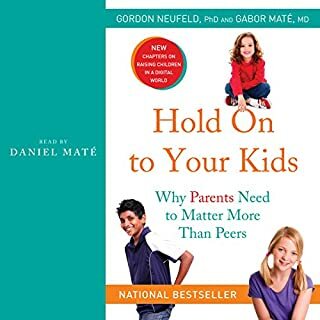 The root of this problem, Sax contends, lies in the transfer of authority from parents to their children, a shift that has been occurring over the last 50 years and is now impossible to ignore. 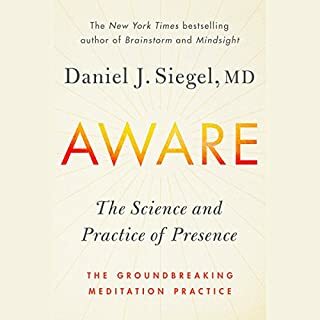 Aware provides practical instruction for mastering the Wheel of Awareness, a life-changing tool for cultivating more focus, presence, and peace in one's life. 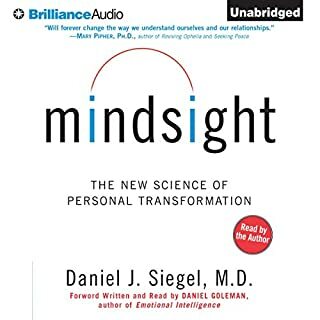 An in-depth look at the science that underlies meditation's effectiveness, this audiobook teaches listeners how to harness the power of the principle "Where attention goes, neural firing flows, and neural connection grows". 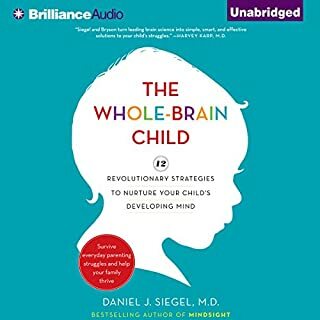 Siegel reveals how developing a Wheel of Awareness practice to focus attention, open awareness, and cultivate kind intention can help you grow a healthier brain and reduce fear and anxiety in your life. 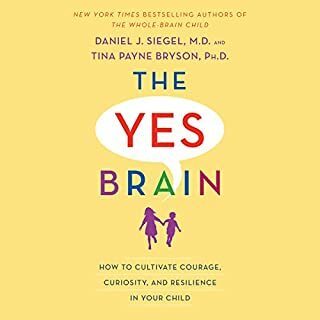 "Dan Siegel and Mary Hartzell have quite deftly managed to translate highly complex neuroscientific and psychological matters into lay strategies for effective parenting." (Marilyn B. Benoit, M.D., former president, American Academy of Child & Adolescent Psychiatry). 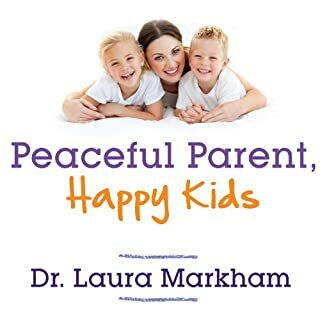 "Parenting from the Inside Out is a must-have for any parent…I gave a friend of mine a copy and she said, 'This audiobook is changing my life. I like my kids again.'" (Gwyneth Paltrow, Goop.com). 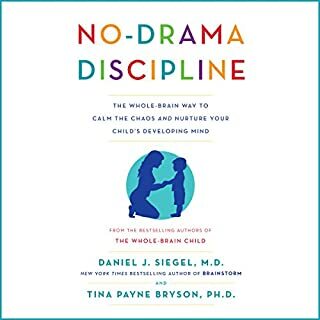 "Together Siegel and Hartzell delicately peel back the many layers of parenting to reveal the pure nature of the relationship at its core." (Neal Halfon, M.D., MPH, professor of pediatrics, UCLA; director, UCLA Center for Healthier Children, Families & Communities, and coeditor, Child Rearing in America). 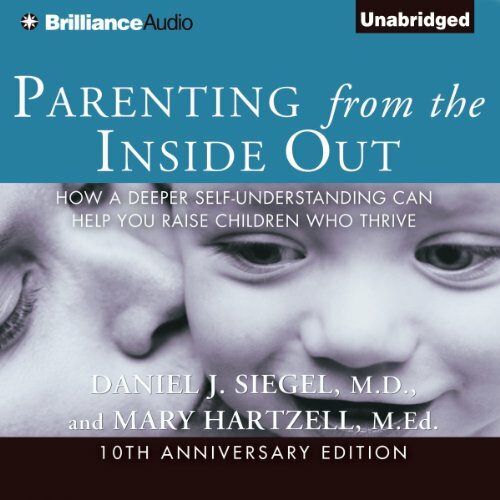 Drawing on Siegel's cutting-edge research on how communication influences brain development with Hartzell's more than forty years' experience as a child development specialist and parent educator, Parenting from the Inside Out guides parents through creating the necessary foundations for loving and secure relationships with their children. 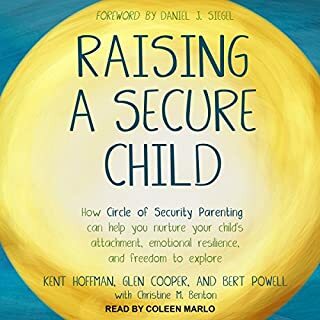 Disclaimer: This audiobook of Parenting from the Inside Out includes the new preface written by the authors' for the tenth anniversary edition. However, the audiobook is based upon the first edition of the work published in 2003, not the updated and revised edition of the audiobook. ©2003 Daniel J. Siegel, M.D., and Mary Hartzell, M.Ed. (P)2013 Mind Your Brain, Inc. and Mary Hartzell, M.Ed., all rights reserved. Published by Brilliance Audio. very good insights, needed more examples but overall very good. I recommend to any new parent. The content of this book is awesome. One of the two readers, however, is very difficult to listen to. I ended up checking this book out at the library and reading it instead. The content is good, but please *PLEASE* hire a narrator and re-record the audio book. Everyone has their talents, and not all good authors make good narrators. The performance in this audio has numerous vocal missteps, audible page turns, and seemingly exaggerated emotion that are ultimately distracting and prevented me from being able to absorb the material. I would recommend other readers to purchase this book in ebook form to get the most out of it. The material (up to the point where I had to put this listen on hold for a while) has been insightful and a good read. get the hardcopy, not the audiobook. 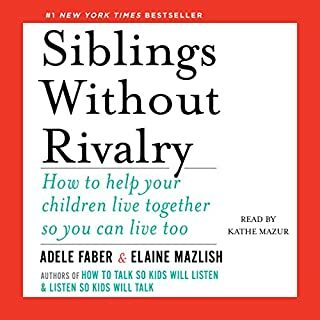 this book has questions and exercises to follow if you'd like to put it's suggestions into practice, which means unless you want to sit and transcribe them, this audiobook is useless. Also, the reading of it is kinda dry. But it seemed like might be useful in hardcopy. I did appreciate the practical advice. 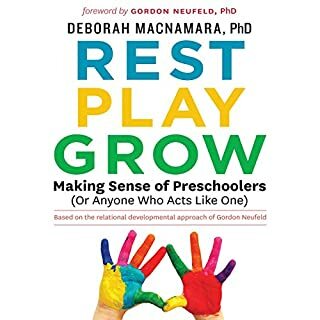 This book should be mandatory reading for parents and non-parents. It comes down to how people exist in each other's minds. I am not a parent. This book resonates on interpersonal relationships at all levels. Family. Work. Friends. Strangers. 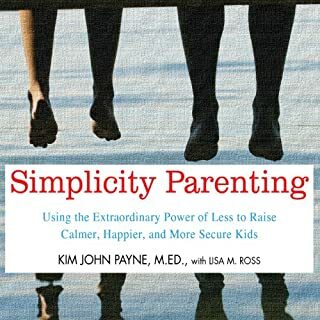 The authors present compelling reasoning and simple 'homework' so that your capacity to understand others AND be understood by others is increased. I've gone through this book twice, and my life is better by an order of magnitude. 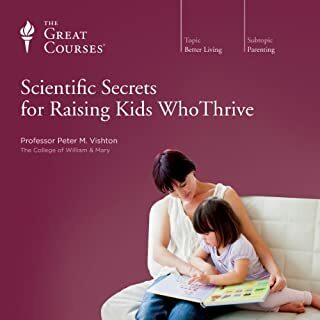 The authors present the concepts describe the theory, provide the background science and bring it home with accessible and practical examples you can follow in your own life. The content is rich, yet easily within reach. The presentation style was difficult for me at first. It felt slow and kept me from engaging with the content. This is the reason I went through the book twice. I am very, very happy I stuck with it though. I highly recommend this book. This is a great way of being a trauma-informed parent. 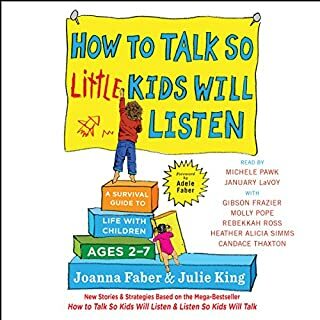 It is well written, easy to understand, and the authors'voices are calming, especially the female voice. I will be listening to this again to fully appreciate all the details that go into progressing into the parent I want to be. You do not need a graduate degree to raise kids. The tools and easy to apply techniques in this book are priceless and applied on day 1. Great books! This book presents some good information and help but the voice work is not good. 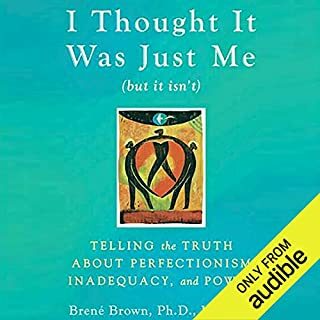 It took me weeks to listen through, I usually finish much longer books in a few days, because I would start falling asleep or notice I wasn't paying attention because the voice work was so dull and monotonous sounding. That happens a fair amount when authors read their own books. They know the material but don't know how to engage a listener by reading it in an exciting way. very rich and thourough understanding of our minds communication and relationship. highly recommended for anyone with or without children who wish to get a better understanding of their past and how to intergrate that into the present. 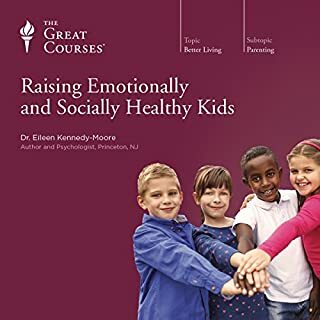 This is hands-down one of the best books for understanding how your emotions and the emotional availability of your family of origin has impacted you as a parent and how you may be affecting your children positively or negatively. l learned more from this book than all my years growing up. 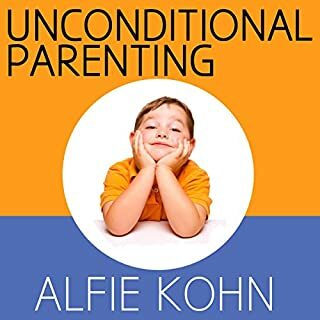 Helped me to better understand the children in my life. Gave me the insight to understand the child stuck in me and bring compation to his struggle. Il vaut le coup de le réécouter - tellement d'infos dans chaque paragraphe!